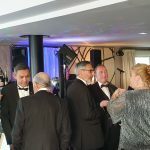 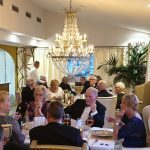 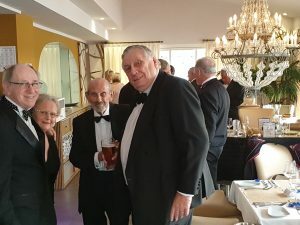 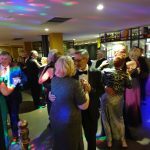 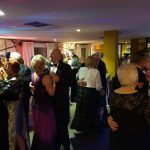 Despite atrocious weather in the hour or two before the evening commenced, all of the expected seventy-five Masons and their guests arrived punctually for the cava reception, followed by an excellent meal, ad then dancing to the singing and music of Matt Mason. 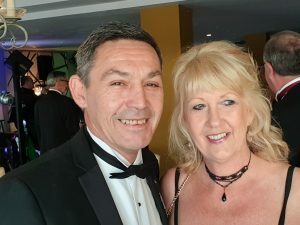 In an evening dedicated to celebrating the ongoing support provided to the members of Arenal Deportiva Lodge by their wives and partners, W. Bro. 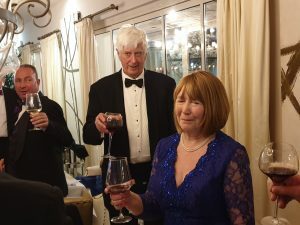 Philip Bowick delivered a memorable speech summarising the many qualities of our Ladies, followed by proposing the Toast to the Ladies. 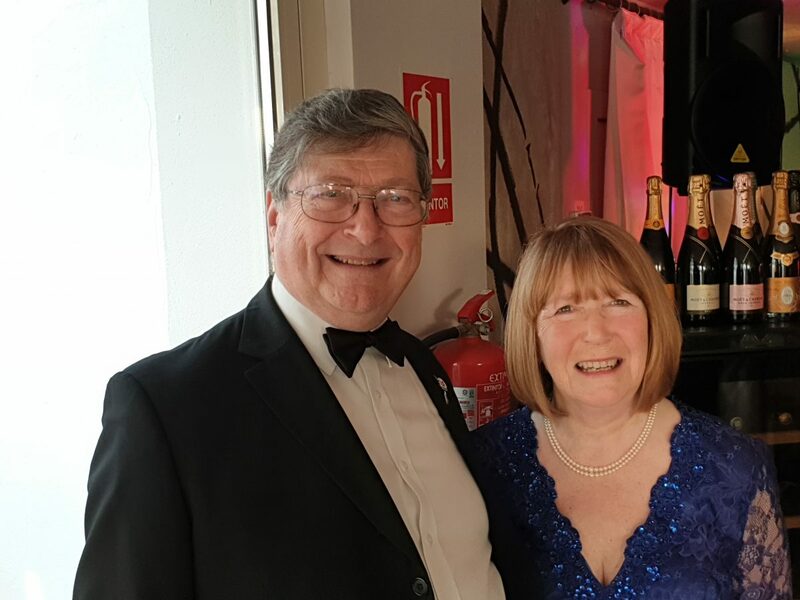 In an assured and confident manner Mrs Eileen Brown thanked everyone for attending and for their support to Ian and herself over two very busy years.